We extend our sympathy to the family, friends and colleagues of the late Professor Tom Brazil, CONNECT Principal Investigator at University College Dublin, who died on Friday, 13 April 2018. Funeral arrangements may be viewed here. 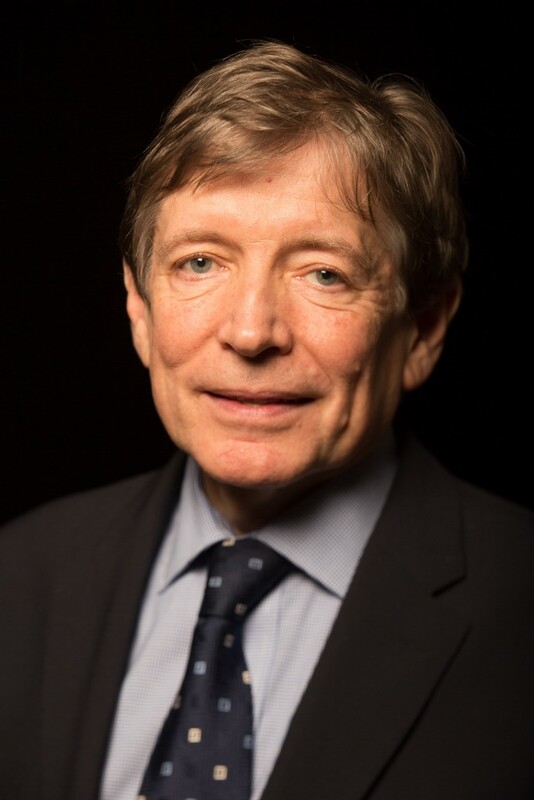 “On behalf of the entire CONNECT team, I express my sincere sympathy to the family, friends and colleagues of Professor Tom Brazil. Tom was an outstanding engineer: he was instrumental in the establishment of CONNECT as a world leading SFI research centre in 2015. His helpful advice and wise counsel were frequently sought and highly valued. “His election as the first Irishman to serve as President of an IEEE society (Microwave Theory and Techniques Society), and his work as Secretary to the Royal Irish Academy, were testament to the high regard in which he was held in the academic community, both nationally and internationally. Read UCD’s memorial page here. Sign the UCD College and Schools of Engineering & Architecture Book of Condolence here. Thomas J. Brazil received the BE degree in Electrical Engineering with First Class Honours from University College Dublin in 1973, and was awarded the PhD degree in 1977 by the National University of Ireland. He subsequently worked on microwave sub-system development at Plessey Research (Caswell) UK from 1977 to 1979. After a year as a Lecturer in the Department of Electronic Engineering, University of Birmingham, UK, he returned to UCD in 1980, where he served as Professor and Head of Electronic Engineering. Professor Brazil was an elected representative of the Professors of the University on its Governing Authority and worked in several areas of science policy, both nationally and on behalf of the European Union. Professor Brazil served as Secretary of the Royal Irish Academy (RIA) from 2009 to 2013. Election to the RIA is Ireland’s highest academic honour. In 2016, he was elected President of the IEEE Microwave Theory and Techniques Society (MTT-S). With more than 10,500 members and 190 chapters worldwide, the MTT-S promotes the advancement of microwave theory and its applications such as mobile phones, Wi-Fi, radio and radar. His research interests included non-linear modelling and characterisation techniques at the device, circuit and system level within high frequency electronics. He published widely in these fields and graduated 38 PhD and research Master’s students.